Today Intel introduced new 8th Gen Intel® Core™ vPro™ processors, the Intel® Core™ processor family and Intel® Xeon® E-2100M processors designed for mobile workstations. Engineered to help make digital transformation real, organizations of all sizes can upgrade their fleets with these latest processors to optimize productivity with Windows* 10 and help protect company assets, while also managing costs. There are now more than 100 new 8th Gen Intel Core processor-based business PC designs built on the Intel vPro platform that deliver sleek devices workers want and the control IT teams need. 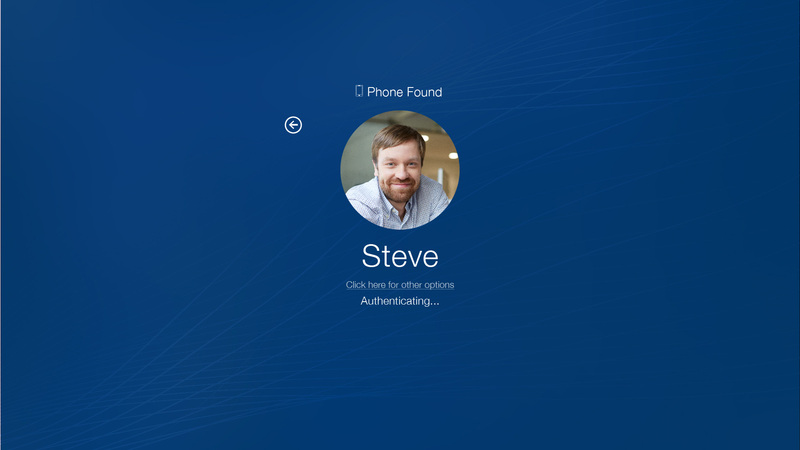 Intel Authenticate, a multifactor authentication solution that verifies identities in hardware for added protection below the software layer, now includes support for facial recognition with Windows 10. Protect data proactively: Stolen, default and misused credentials at the endpoint continue to be the leading cause of data breaches.6 The Intel vPro platform is architected to provide advanced security, which now includes improvements to the Intel® Authenticate solution and a new hardware enhancement called Intel® Runtime BIOS Resilience. 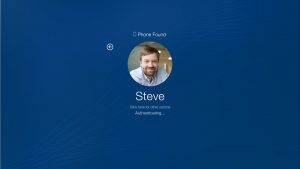 Intel Authenticate, a multifactor authentication solution that verifies identities in hardware for added protection below the software layer, now includes support for facial recognition with Windows 10. This enables an intuitive user experience across leading business devices from Dell*, HP*, Lenovo* and more, while also supporting specific IT policies and management consoles. Software and workloads used in performance tests may have been optimized for performance only on Intel microprocessors. Performance tests, such as SYSmark* and MobileMark*, are measured using specific computer systems, components, software, operations and functions. Any change to any of those factors may cause the results to vary. You should consult other information and performance tests to assist you in fully evaluating your contemplated purchases, including the performance of that product when combined with other products. For more complete information visit www.intel.com/benchmarks. Intel technologies’ features and benefits depend on system configuration and may require enabled hardware, software or service activation. Performance varies depending on system configuration. No system can be absolutely secure. Check with your system manufacturer or retailer or learn more at www.intel.com. 1As measured by a Microsoft* Power BI Data Source Change Workload comparing 8th Gen Intel® Core™ i7-8650U vs. 4th Gen Intel® Core™ i7 4600U. Measures the time to load, query, calculate statistics, and draw 6 charts from a different local data source containing 2.2 million sales records. 2As measured by a Learn Patterns in Data Workload on an Intel Reference Platform, comparing 8th Gen Intel® Core™ i5+ 8500 (1TB HDD + 16GB Optane) vs. 3rd Gen Intel® Core™ i5-3570 (1TB HDD). 3As measured by SYSmark* 2014 SE, comparing 8th Gen Intel® Core™ vPro i5+ 8500 (1TB HDD + 16GB Optane) vs. 3rd Gen Intel® Core™ i5-3570 (1TB HDD). 4As measured by a SYSmark* 2014 SE Responsiveness Subtest, comparing 8th Gen Intel® Core™ i5+ 8500 (1TB HDD + 16GB Optane) vs. 3rd Gen Intel® Core™ i5-3570 (1TB HDD). 5As measured by SPEC_WPC subtest (Product Development) comparing Xeon E-2186M + 512GB SSD 7600p +iGFX vs. Xeon E3-1535M v5 + 512GB SSD 7600p +iGFX.